“That’s me!,” said one 10-year-old insistently to another as they watched an action movie, and chose to be the character who was the most powerful, the most beautiful, or even the goofiest. Why did Jesus choose those teammates? “Caduceus,” recognized as a universal medical symbol, in this bronze representation by James N. Muir (b.1945, Indianapolis, IN) has become and Angel of Healing bringing love and peace upon the earth and all of its inhabitants. She is 12 feet high with a 9-foot wing span and includes fountain capabilities. 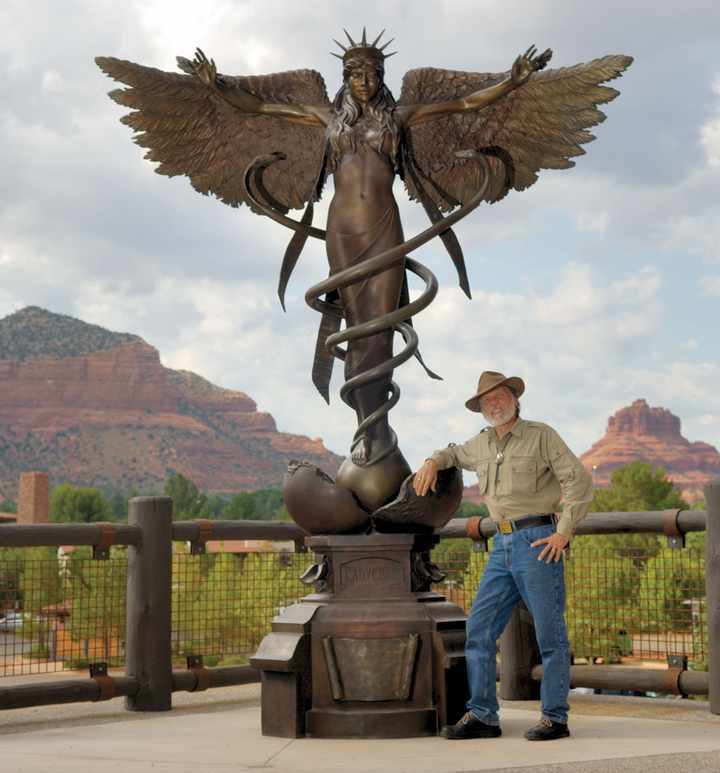 This statue, featuring the artist, is in Sedona, AZ where he resides. 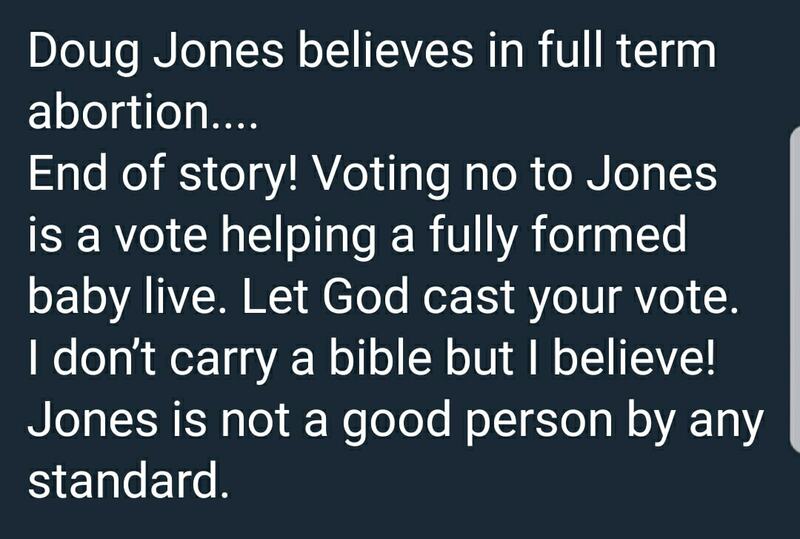 I have asked many Roy Moore supporters why they support him. Ahem… there is NO such term as “full term” abortion. In fact, it was Kayla Moore, Roy Moore’s wife, who invented that nonsensical term. The facts of that matter are indisputable, for inventing an improperly incorrect term, and her promotion of it. Furthermore, as another wrote, “full term abortions are illegal.” As well, because they have believed the Father of Lies and elected his representative as POTUS, Evangelicals have been willingly been taken for a ride on the Crazy Train. Now, they apparently want to get off. And, that’s just too bad, because there’s no return ticket from that trip. They’ve screwed themselves, alienated and isolated themselves into a Jim Jones-like cult, and damaged the good name of the faith which they ignorantly purport to hold.